Start off with my favourite! All from Thailand! 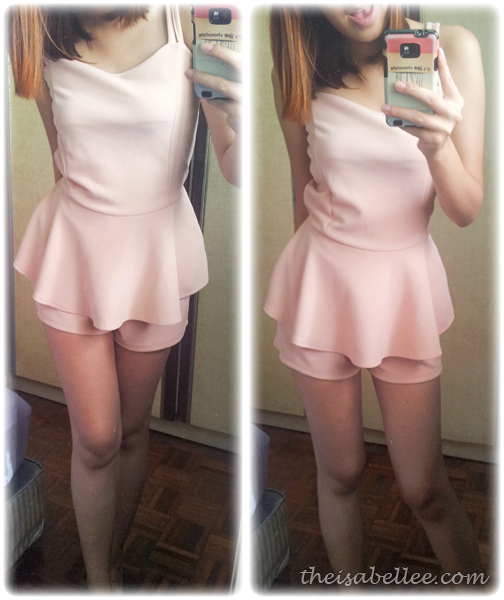 The shorts retail here for about RM 49 and I bought mine for RM 20 or less =/ Super pretty! Ribbon cropped top RM 20 from Platinum Mall. It's a shop that sells all sorts of cropped tops. 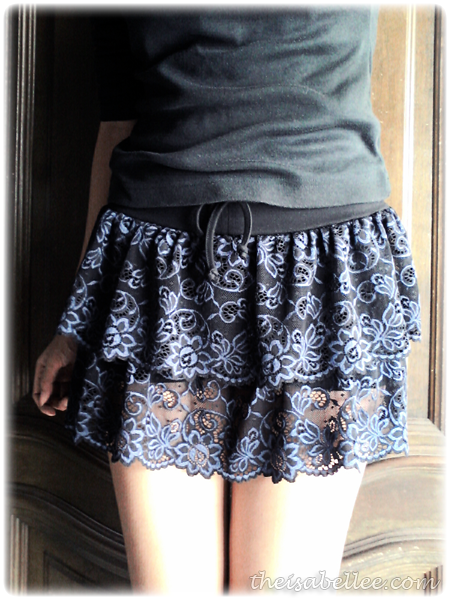 Fell in love with 3 things in Thailand - Lace, skorts and cropped tops ^_^ Super duper love this! It's not really black but more of a dark blue. Looks like a really short, slutty skirt but I swear it comes with shorts !! 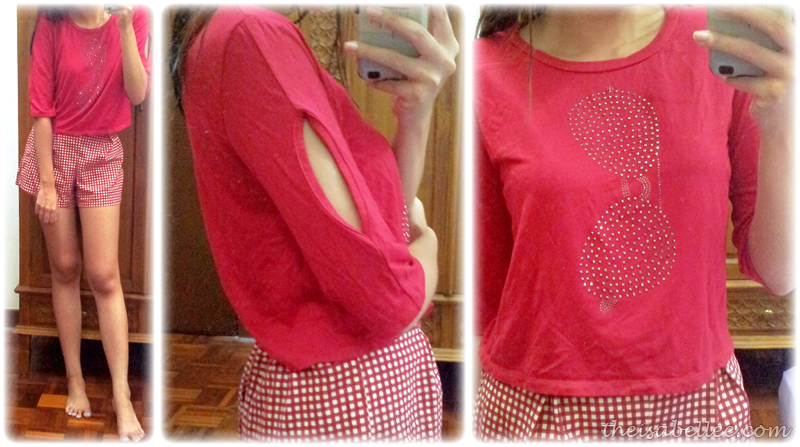 Custom made to fit my size, I got this years ago for RM 25. 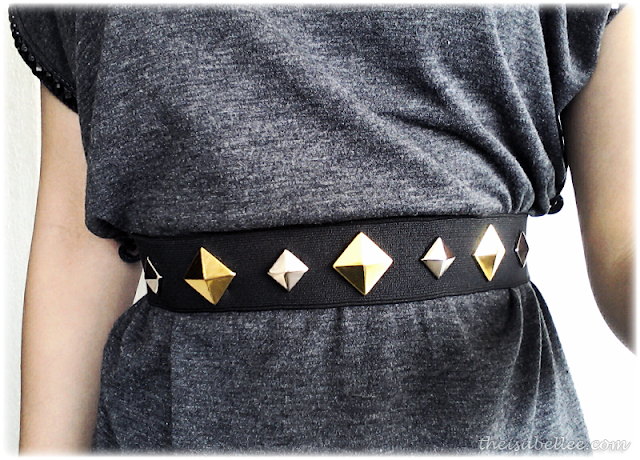 Easy way to glam up any outfit. 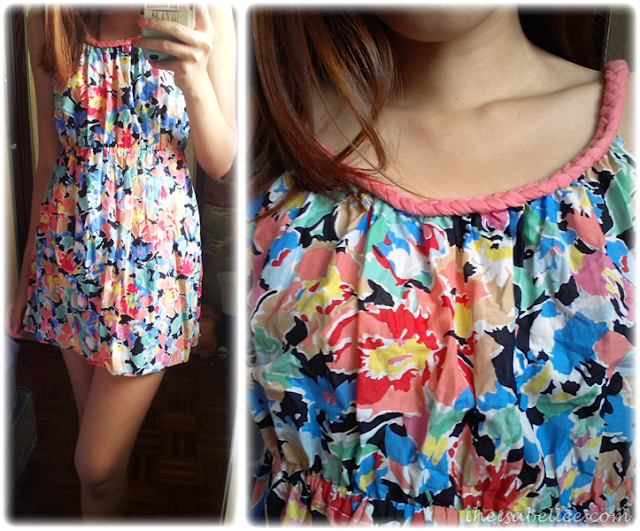 This is obviously way too short to be a dress for me but I like it for hot weather! It's sorta thin and airy, really comfy. The ONLY thing that is not from Thailand lmao! 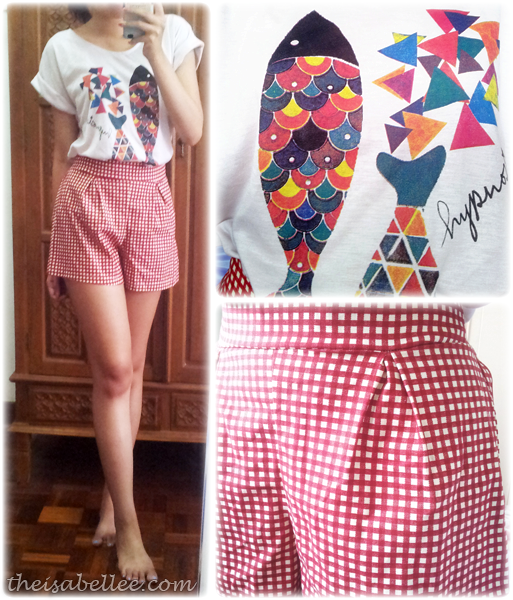 Was digging through my wardrobe and found my once favourite pair of shorts~ I actually bought this pre-loved from someone else cos I was student-broke but turned out pretty good! On normal days to college, I don't dress up so lack of OOTDs hahaha! Then I heard Taylor's is going to enforce the dresscode for real so... I'm not sure how we're going to endure heavy rains & rocky 10-minute-walks-down-the-road without slippers, soaking our long pants in the flood water (I kid you not) or go through #hotdieme sun in long sleeves. Oh and the air cond breaks down once in a while too. Seriously.. Taylor's should manage their own problems before they try to manage us. Love the lace shorts and plaid red ones too! So dressy with a nice or plain top!